Research revealed by the Carers Trust on National Young Carers Awareness Day (28th January) shows that 80% of young carers miss out on childhood experiences because they are caring for family and friends. The research has been released to mark Young Carers Awareness Day, which aims to shine a spotlight on the vast range of tasks these children carry out, day-in-day-out. 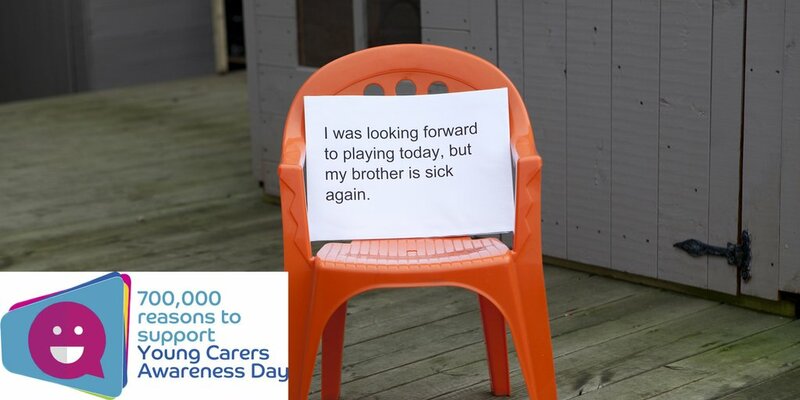 The day of action includes numerous ‘audience with young carers’ events taking place across the country, in a bid to help identify others who may not know they are a young carer, and to help them receive the support they desperately need. At the Family Holiday Association, in the last three years we have worked with 33 carers/young carers organisations, and together have helped 116 families to have a much-needed break. If you’re working with a young carer, you can apply for a break here.